Rev. 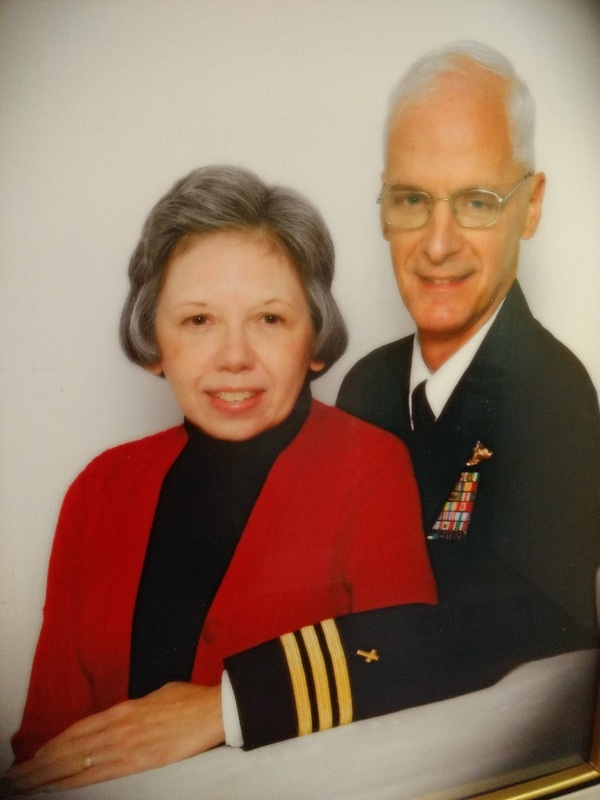 Kessler was ordained as a minister in 1973 and served churches in Kentucky and Georgia before becoming a chaplain in the Navy, where he served for twenty-eight years before retiring in 2013. He began serving North Island soon after his retirement and was called as our pastor in 2017. He is married to his high school sweetheart. Pat. They have two children, who are both currently serving as ordained ministers in their respective churches in Texas and Ohio, and three grandchildren. In the Spring of 2018, North Island Baptist Church reached out to Karl and Janet to explore the possibility of Karl leading the singing for our congregation. After much thought and prayer, he accepted the invitation and now they enjoy serving the Lord in this way. 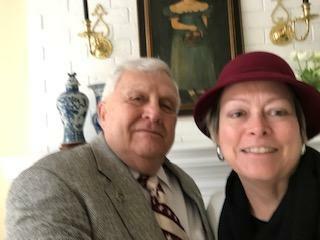 North Island is blessed to have Karl and Janet as members of our church and for Karl's leadership of congregational singing. Kiril was born in Varna, Bulgaria and began playing piano at the age of 5. He studied piano at the School for Specialized Music Training “Dobri Hristov” and graduated from the National Music Academy “Pancho Vladigerov” in 1996 in the class of Professor Stela Dimitrova-Maystorova. 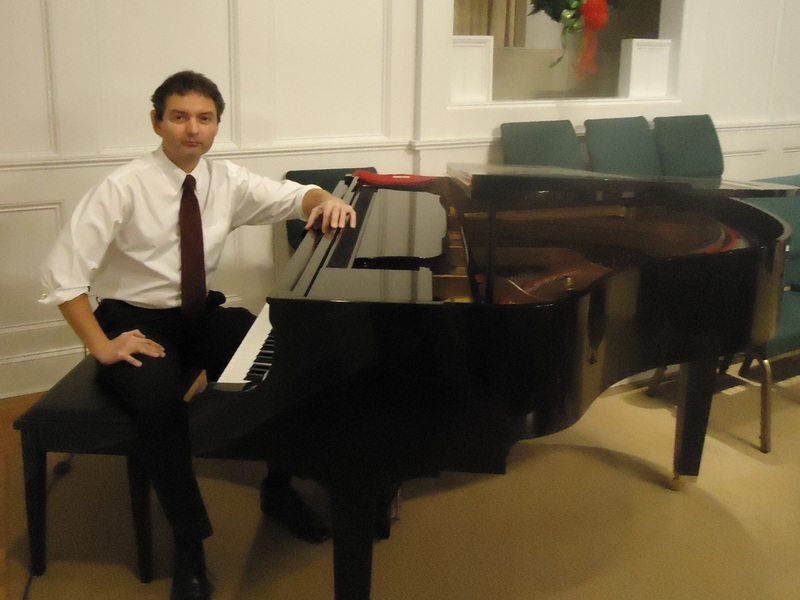 Kiril first came to Hilton Head Island in 1997 to compete in The International Piano Competition and loved the area. He moved here in 2000 and shortly after began serving as our pianist. North Island Baptist Church is blessed to have Kiril, his wife Jenny and her son, Constantine, worshiping with us. You can hear Kiril play every Sunday and he regularly provides special music and events. 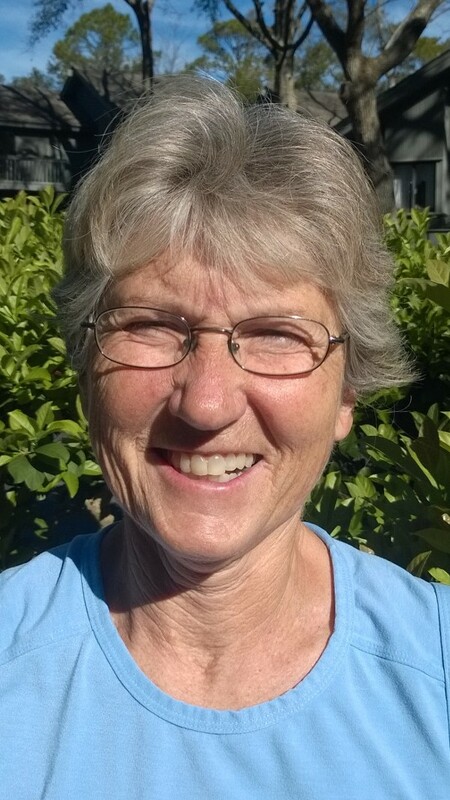 Julie is retired and has lived on Hilton Head Island since 2013. She enjoys all things the Island has to offer including group exercise classes, tennis, paddle boarding and walking.